We know what we’re talking about. 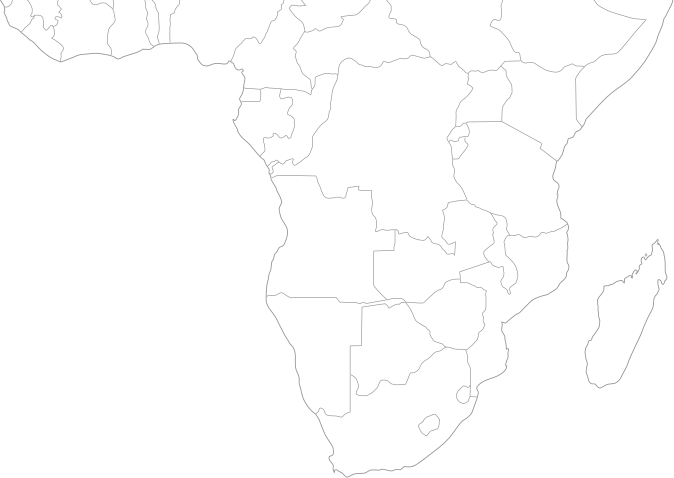 We’ve lived throughout and worked across Africa. 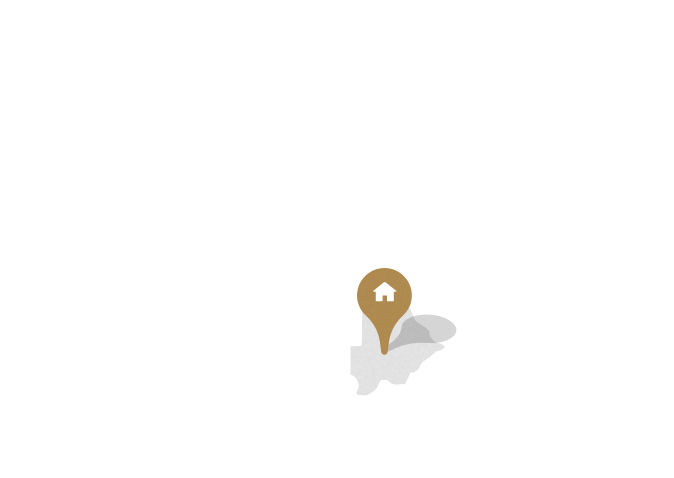 We call it home. 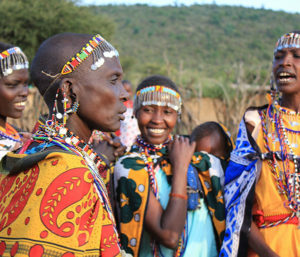 We specialise in creating unique travel experiences which capture the very essence of Africa. 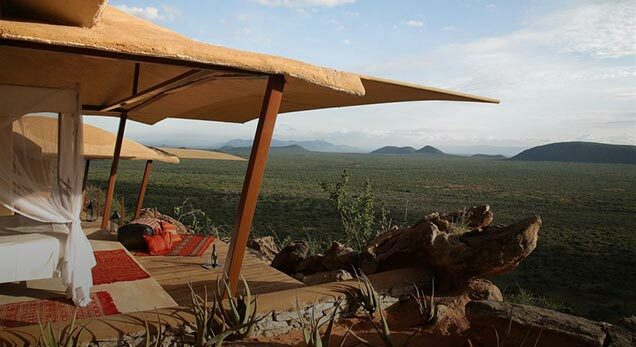 Whether your dream is to witness the Great Migration throughout the Serengeti and Maasai Mara, trek endangered gorillas in the rainforests of Rwanda or to simply relax on a white, sandy beach - we are here to help design your perfect African adventure. 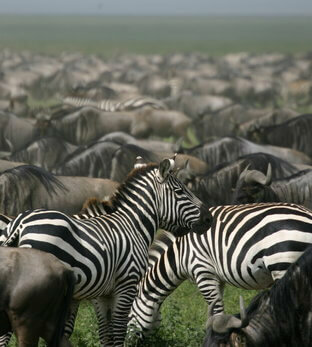 We are a passionate group of travel specialists who love bringing the world to Africa, and taking Africa to the world. 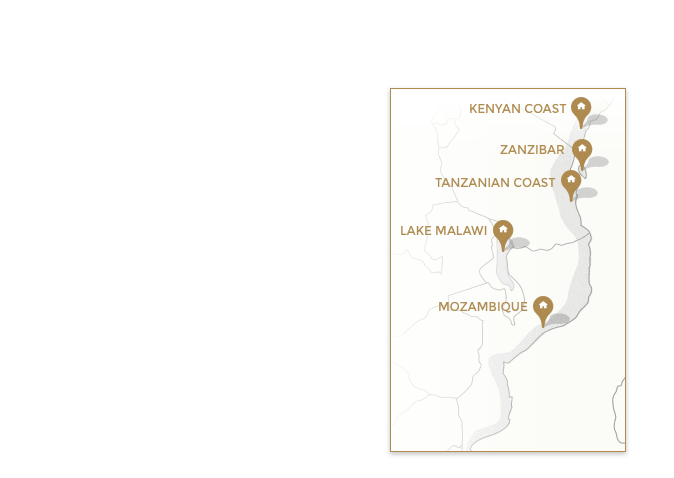 We have all lived or worked in varying locations of Africa - from the shores of Lake Malawi to the wildlife-dense Maasai Mara. 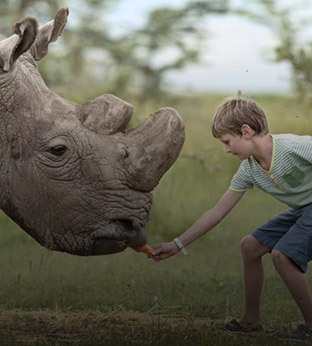 We’ve all traveled far and wide across this incredible continent and love the adventure of Africa, the breath-taking landscapes and abundant wildlife and the very essence of Africa. 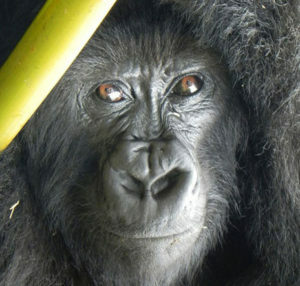 What can I expect on a Gorilla trekking expedition? 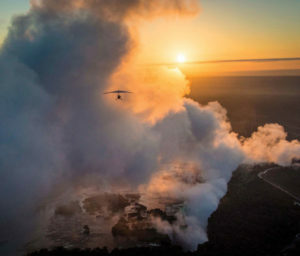 Offering a unique experience of sleeping under the stars, out in the wilderness, fly camping is perfect for those looking to really ‘experience’ the bush up close. Basic, but comfortable camps will be set up for groups (usually private and to a maximum of 6 people) to hike out to in the middle of the bush. 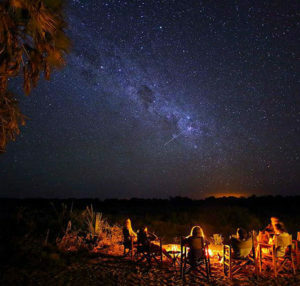 Imagine sitting by the camp fire, listening to the sounds of the bush around you, and truly absorbing the energy, while gazing up to the endless starry night. This is a TrueAfrica experience! 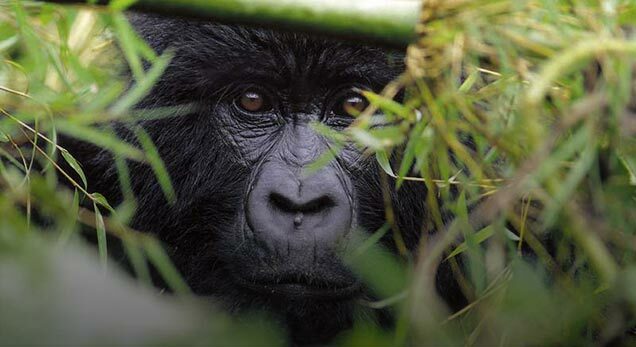 We recommend trekking the highly endangered Mountain Gorillas in Rwanda as based on our experience, this offers the optimal trekking experience. 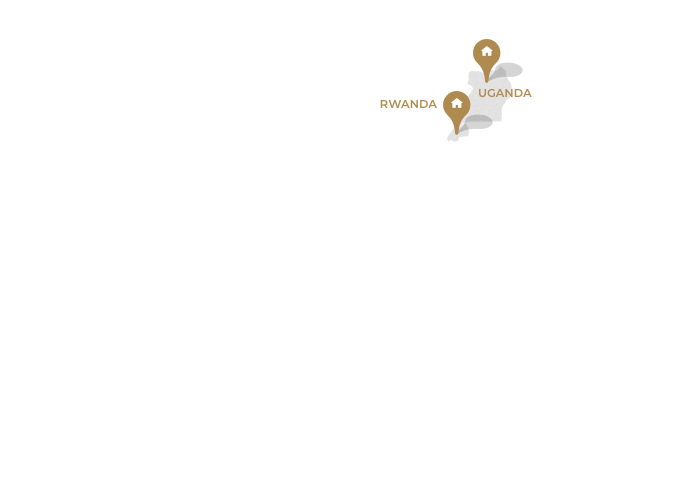 While it is also possible (and, may be somewhat cheaper) to do so in the Congo and Uganda; Rwanda most definitely offers the best value experience. 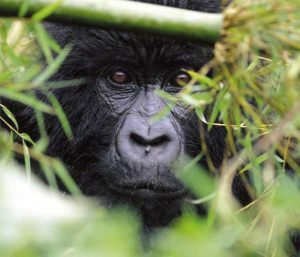 Meaning that the small additional price to trek gorillas in the remote Volcanoes NP is worth every extra dollar! 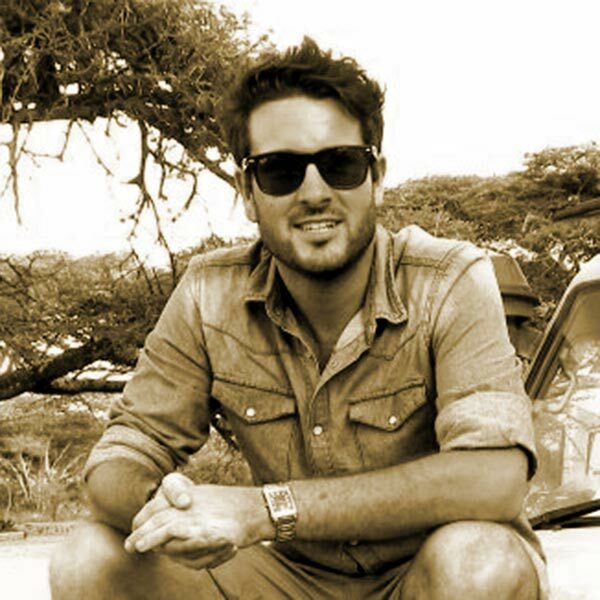 Originally from Australia and having worked in the bush in both Kenya and South Africa, Troy now heads up the team and is based in our Cape Town office. With vast experience across the continent – everything from a ‘close encounter’ with a hippo while in a mokoro in the Delta, to exhilarating walking safaris in Zambia and watching the herds zig-zag across the Serengeti’s plains, Troy understands safaris incredibly well and helps clients find the right destination for their safari experience. 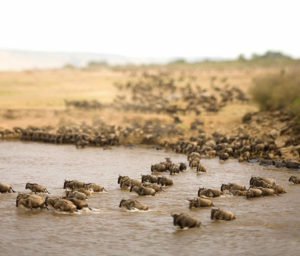 Troy has traveled extensively throughout most of East and Southern Africa, but regards the Maasai Mara region, and specifically some of the conservancies adjoining the Reserve, as the best place to experience truly authentic safari – especially in low-season! 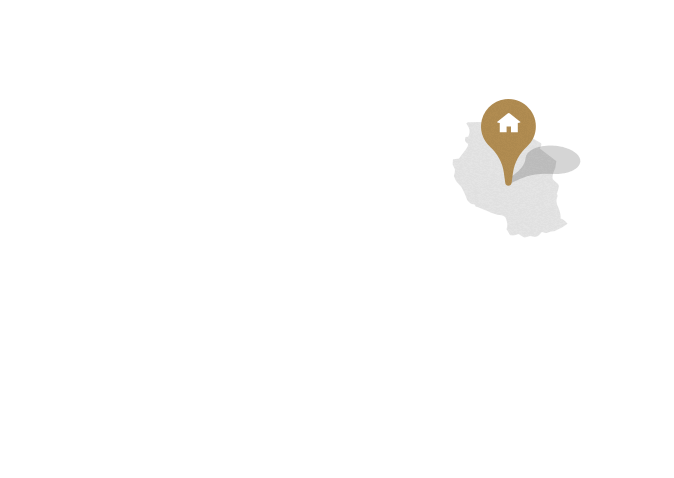 While Murielle was born in France, she has lived on the African continent for more than 20 years which has certainly earned her ‘local’s status’! Having studied Tourism Management in Nice, she traveled through Europe and the United States before arriving in South Africa in 1995. 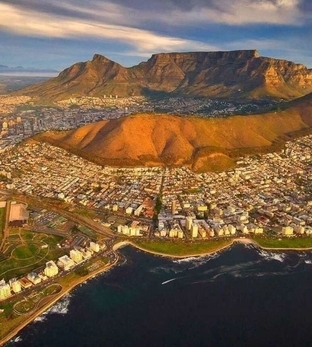 Cape Town caught her heart and she decided to make the Mother City, her home. With 20+ years of experience under her belt, Murielle certainly knows what it takes to organize truly memorable safaris for her clients. 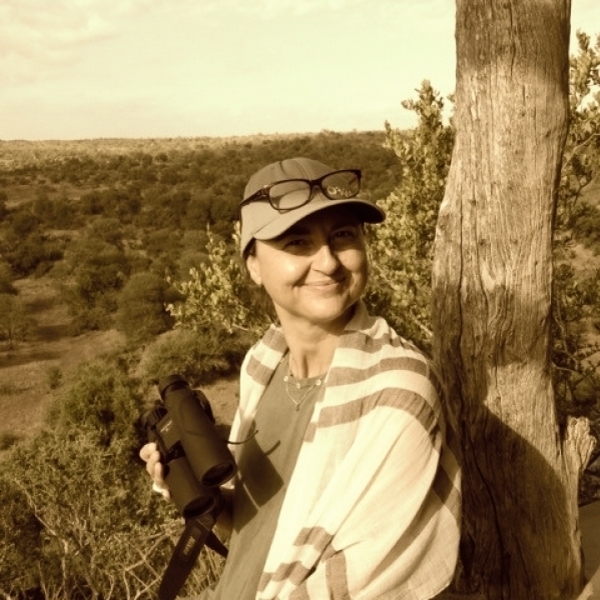 Murielle has a split role at TrueAfrica – firstly, as a safari specialist, working with clients to tailor incredibly experiences on the continent and secondly, ensuring the office runs smoothly. Having travelled extensively all over the world from Costa Rica, to Indonesia, Africa is still Murielle’s favorite destination. 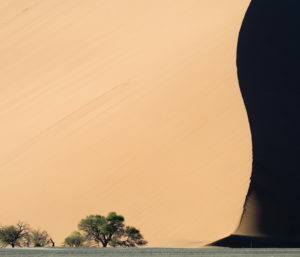 From the close encounter with elephants in South Africa, to the tracking of a lion pride in Botswana, the discovery of Namibia’s amazing landscapes and the true wilderness of the walking safaris in Zambia, Southern Africa is most definitely her stomping ground. 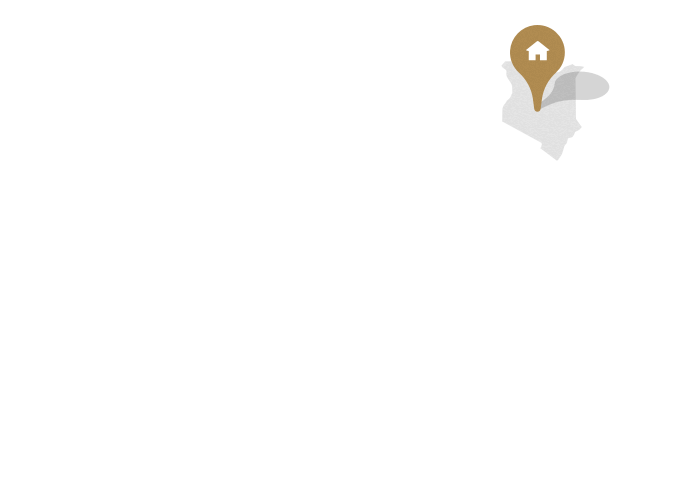 Having worked in the safari industry for more than 15 years, Clare is very much an expert with the logistics and operational aspects of an exceptional safari. 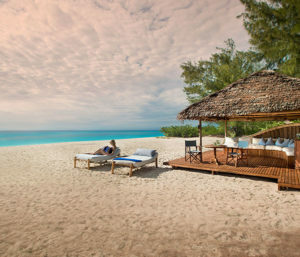 Based in our Cape Town office, Clare manages the finer points of putting a safari together – double and triple-checking that all the airlines connect with the transfers etc and that everything runs seamlessly for your time in Africa. 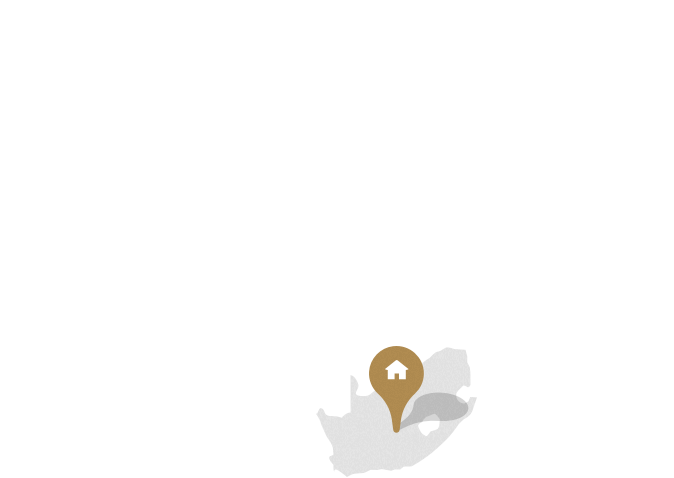 Having travelled extensively across the continent and further abroad, Clare loves the plains of the Serengeti, but still finds the Cape Winelands (much closer to home!) truly breathtaking. Fran is our Kenyan operations guru and is based Nairobi. 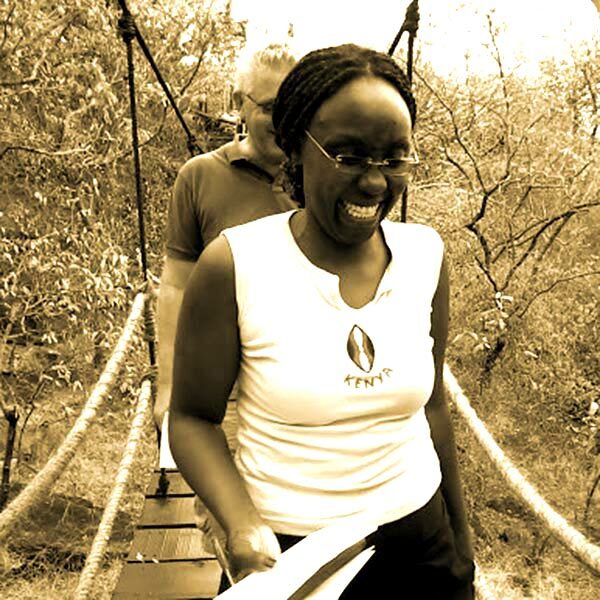 Having spent her schooling years in both Nakuru and Nairobi, Fran holds a Diploma in Tourism and Travel Management and currently studying her Bachelor’s degree in Hospitality, Tours and Travel Management. 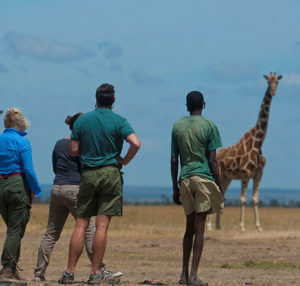 Fran has more than 10 years operational experience in East Africa’s safari industry and is the head of the Nairobi Safari Operations department for our in-country partners. We love working with Fran as she is super passionate about ensuring all visitors to Kenya have a fantastic (and well organized!) safari experience. She is one of the most thorough people we have ever worked with and nothing seems to be “too hard” for her to organize! Catherine’s first true passion is Africa. 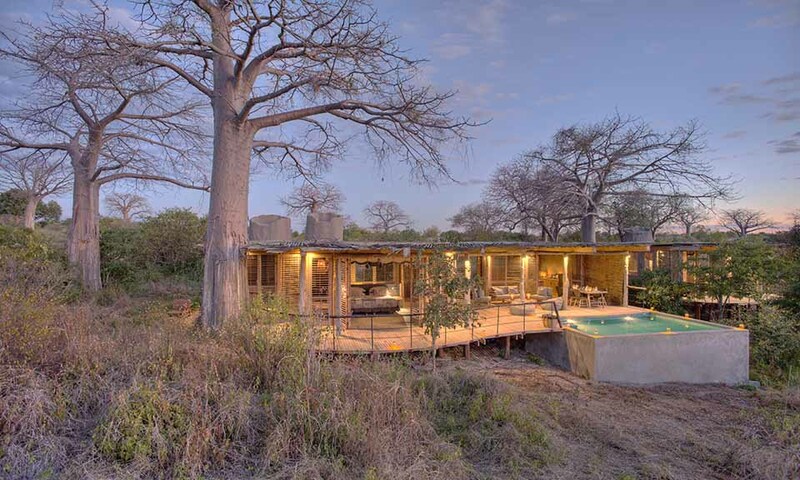 Nothing makes her happier than a mesmerizing sunset, an al fresco shower or encountering a wild animal on safari. 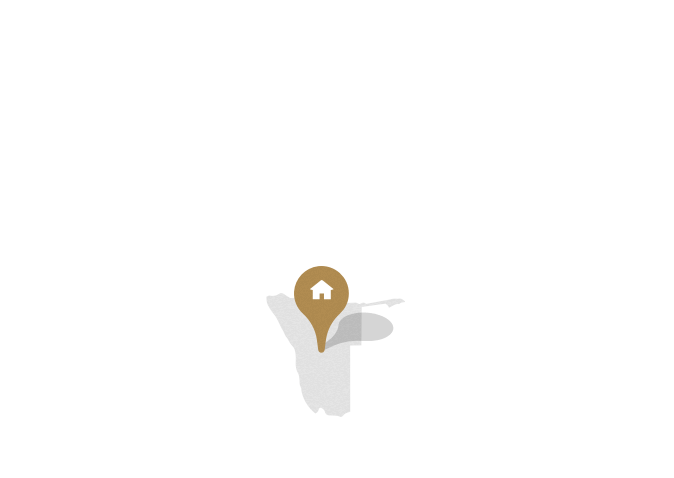 Catherine graduated from the University of Cape Town in 2005 and has been designing dream journeys for international travelers ever since. 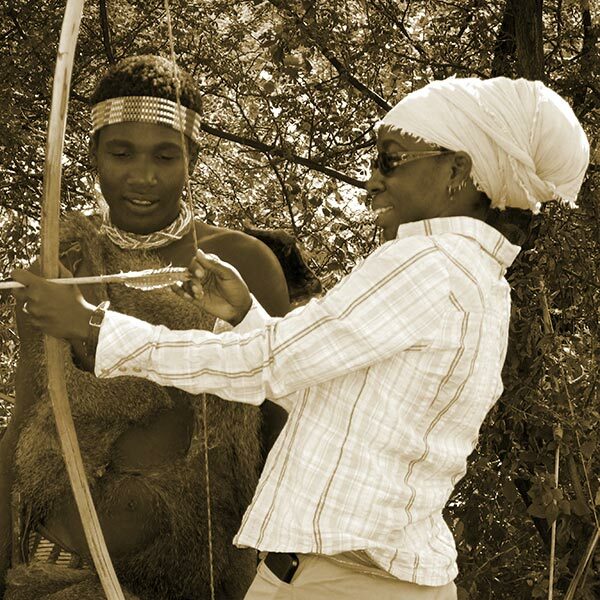 Born in Cape Town, she has spent a lifetime exploring Africa, with a few years spent in England as well as Portugal. 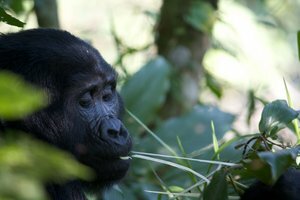 Some of her most memorable experiences include the gentle mountain gorillas of Rwanda and Uganda, the pristine natural beauty of Botswana and picnicking amongst a million wildebeest in the Serengeti in Tanzania. South African by birth, this multilingual adventurer believes that Africa offers nature as it should be: wild, authentic and breath-taking. 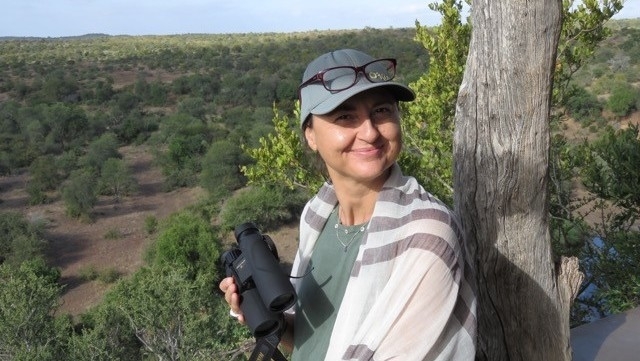 Now based in Paris, Riki returns to her ‘home’ regularly and keeps in touch with her favourite places in Africa by designing tailor-made safaris throughout sub-Saharan Africa. 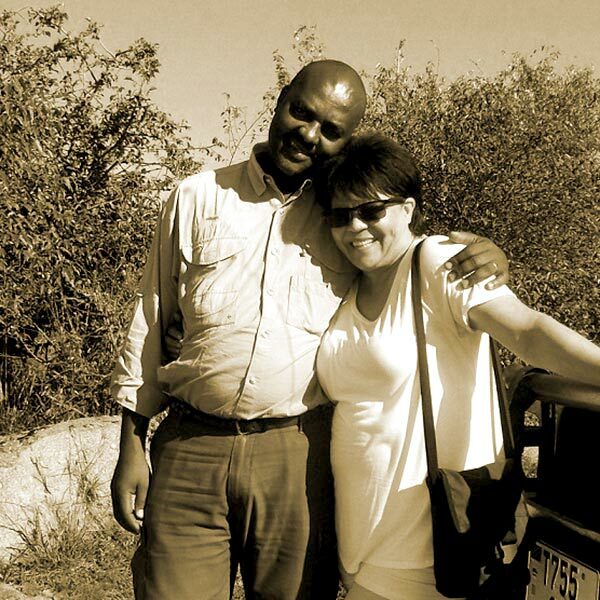 Having grown up on safaris and later acting as a tour-host in the industry, Riki enjoys nothing better than planning trips for others, so that they too can experience the rhythm of the bush at its finest. 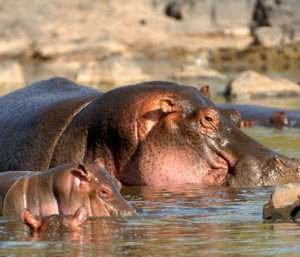 She never tires of the endless possibilities of animal sightings and encounters one can have on safari: some of her highlights include watching a leopard feasting on a fresh kill in the Serengeti; tracking a pair of teenage black back gorillas in Rwanda, and enjoying the sound of lions roaring or hippos snorting – of course while enjoying gin and tonic! Riki knows that no trip is ever the same and she enjoys to share her love and knowledge while planning one-of-a-kind adventures in the bush. 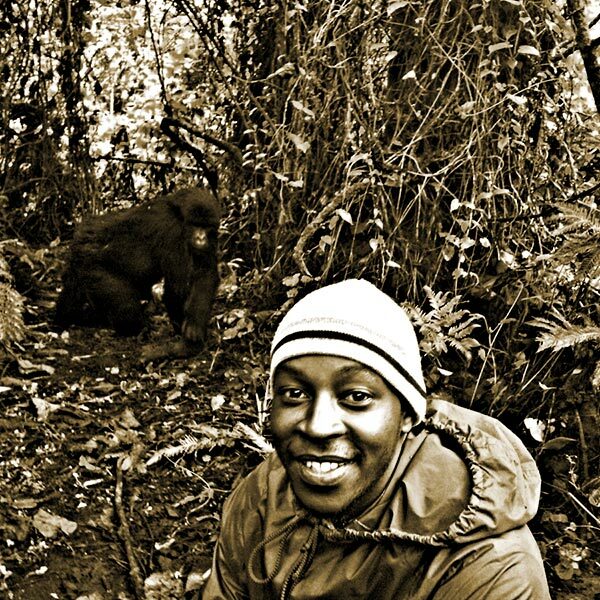 Joshua was born in the DRC, raised in Tanzania and now lives in Rwanda – so he is very much an East Africa expert! Joshua has been in tourism a number of years working for TrueAfrica’s Rwandan based partner and was initially drawn to the tourism industry whilst in Tanzania where he was working in a lodge in Arusha – the tourism capital of Tanzania! After moving to Rwanda, Joshua was keen to further develop himself in the industry and started working with our partner where his passion and love in conserving the environment grew. Saada is our trusty Operations Manager based in our Tanzanian office. After completing her studies she joined the tourism industry and she hasn’t looked back! 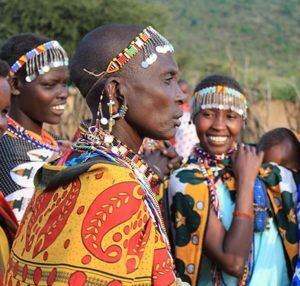 Saada is responsible for organising all of our on-the-ground activities in Tanzania and has an absolute wealth of knowledge. Saada has probably spent more time in the bush than the rest of us combined! 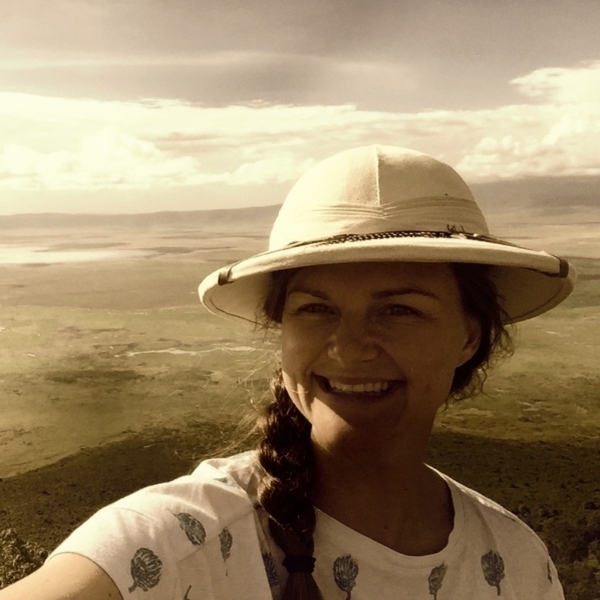 She has so many wonderful memories of all the camps and wildlife in Tanzania that it’s hard to narrow down… but she does have a soft spot for the Serengeti – which, like many proud Tanzanians, is their pride and joy which they share with the world! 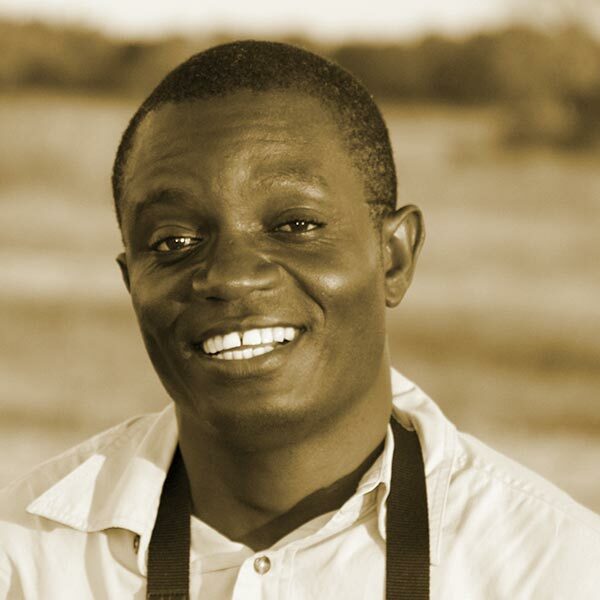 Spending most of his life living on the periphery of the South Luangwa National Park, tourism and wildlife have always been William’s passions. Originally William panned to pursue a career in either law or journalism, however (like for many of us!) things turned out somewhat differently…! In 1996 William joined Norman Carr Safaris and spent the next 15 years working with the team there and indeed the legendary Norman Carr before he passed on. 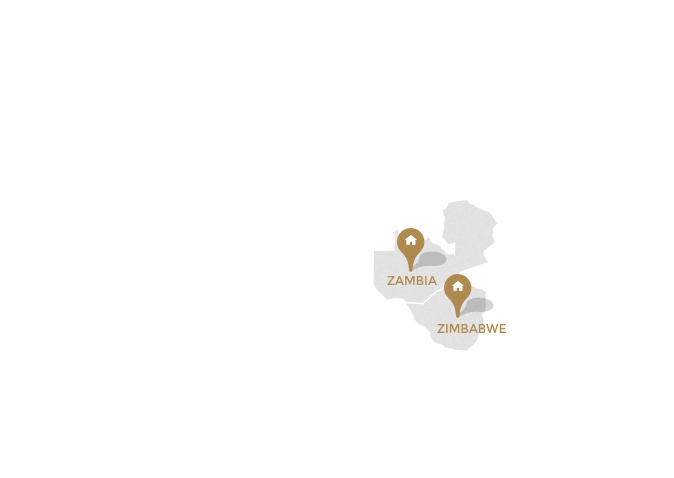 William works with our on-the-ground representatives in Lusaka and is a key part of our extended team; he’s our ‘go-to’ guy for all technical Zambian related questions and will be the person responsible for making sure the transfers turn up when they’re supposed to!